The University of Mississippi Rebels football program has always had a delicate relationship with race and history. Through the years, Ole Miss officials have slowly erased what many perceive as racist reminders of the past: fans waving Dixie flags at games, a mascot named Colonel Reb, singing anthems dedicated to the Old South. Ole Miss-LSU football game in Oxford. 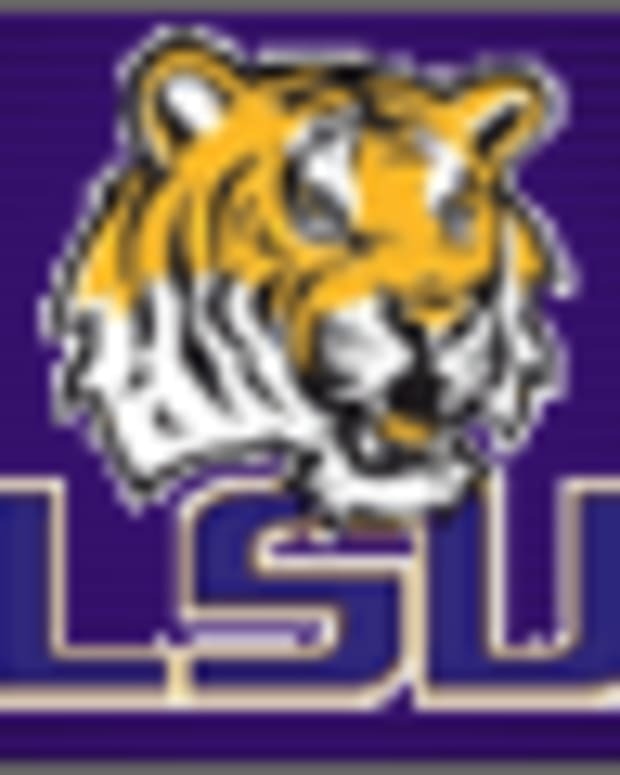 a right to freedom of speech,” Shane Tate told the LSU student newspaper, The Daily Reveille. And who is Tate? He&apos;s the North Mississippi great titan for the Mississippi White Knights of the Ku Klux Klan. Ole Miss spokeswoman Barbara Lago says the KKK has a right to a peaceful protest at the game. Will it remain peaceful? We shall see. But the subject of race at Ole Miss runs deeper than the Grand Canyon. Hard to avoid it when visitors can still see bullet marks on the administration building from the time James Meredith integrated the school in 1962. Mix in history, culture, free speech, the KKK, rowdy students, beer, crowds -- and it could be a contentious afternoon on the Ole Miss campus.